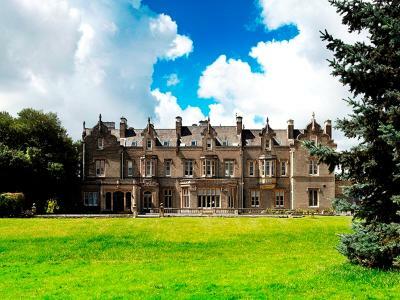 Lock in a great price for Shendish Manor Hotel – rated 8.3 by recent guests! 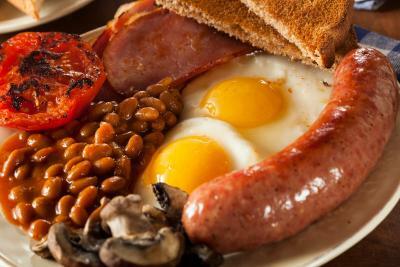 Breakfast was great - better than most and comparatively good value if pre-purchased. 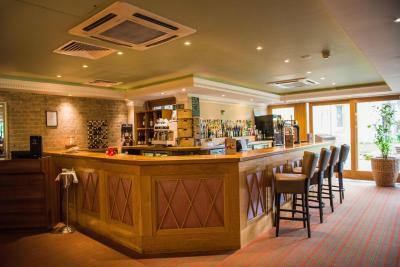 Always a pleasure staying here, staff are very friendly. Remembering us from a previous visit a year ago! 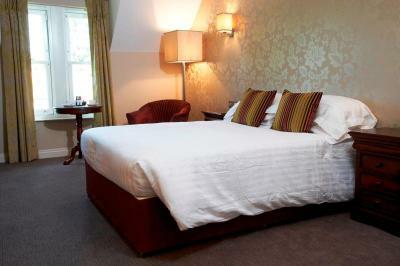 Beautiful grounds, architecture and a superbly comfortable room. Great food and very friendly staff very welcoming from the beginning. 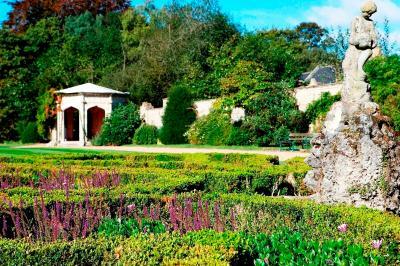 Recommend good walks nearby and pretty villages. 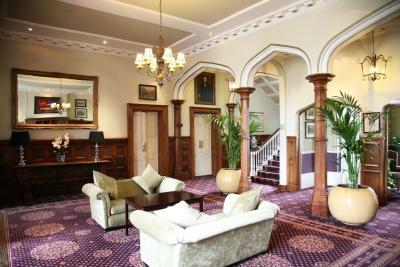 The Shendish Manor is a beautiful place with peace and quiet, comfortable facilities, and hotel rooms. Our room was very clean and comfortable. 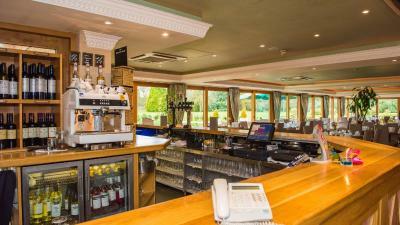 The staff was very friendly and helpful, the breakfast was delicious with many choices of food on the breakfast buffet, and served in a nice garden room. Poached egg best in my life. Room comfy and the general looked after feeling of the hotel and the guests made it feel special. 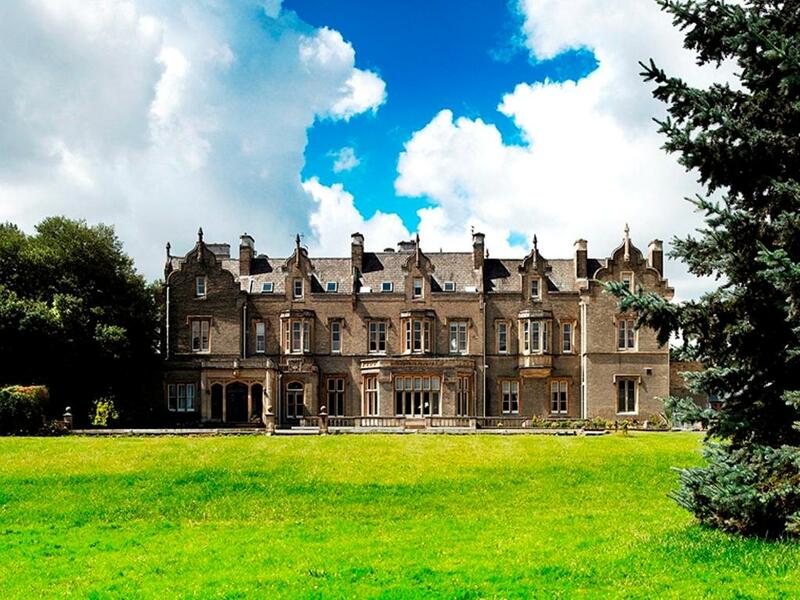 Shendish Manor Hotel This rating is a reflection of how the property compares to the industry standard when it comes to price, facilities and services available. It's based on a self-evaluation by the property. Use this rating to help choose your stay! The stylish bedrooms each have a flat-screen TV and air conditioning. 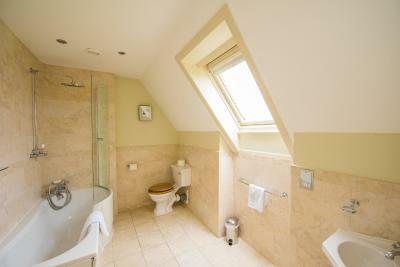 All rooms feature a work desk and internet access, and each has a luxury modern bathroom with free toiletries. 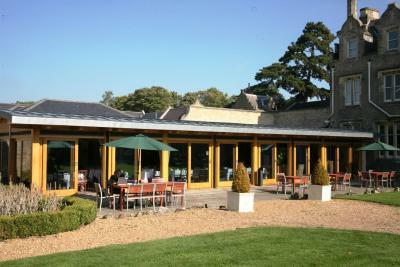 The historic house features the Orangery Restaurant, which serves a European menu for evening dining. 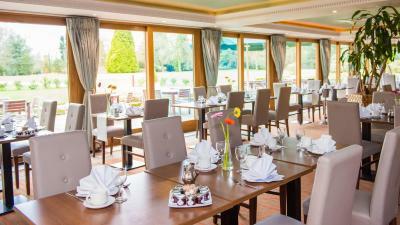 Guests can enjoy fresh coffee in the lounge, and there is also a golf course snack bar. 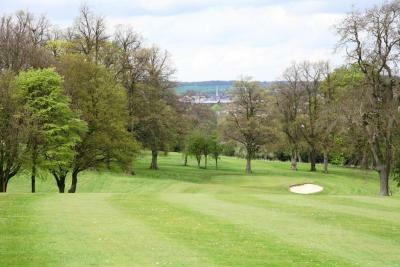 The 18-hole golf course is surrounded by Hertfordshire parkland and mature woodland. 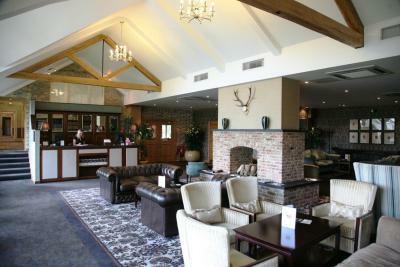 The Shendish Manor Hotel also features a grand library lounge with an open fireplace. 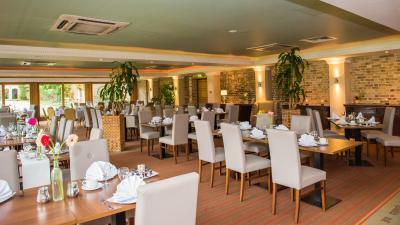 Just 20 miles north of London, Shendish Manor is a 30-minute drive from Wembley Arena. There is plenty of free on-site parking, and the center of Luton is a 20-minute drive away. 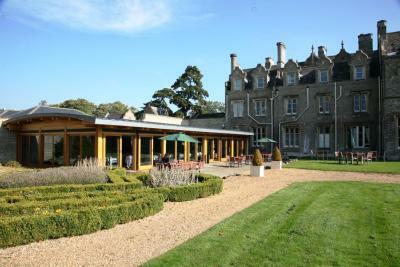 When would you like to stay at Shendish Manor Hotel? 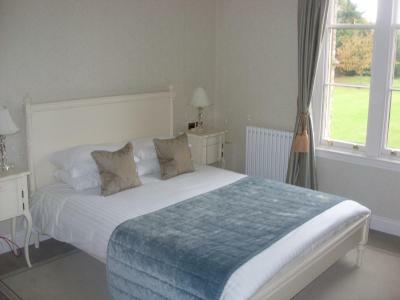 Located either in the original Manor House or the Modern Wing, these rooms with private bathrooms come fully-equipped with free Wi-Fi access, flat-screen TV with Sky Channels, and tea & coffee making facilities. 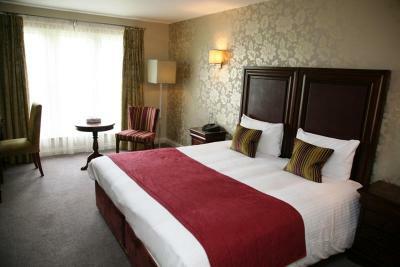 Rooms have a queen-size double bed. Accessible rooms are available upon request. 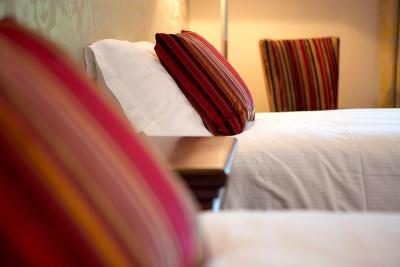 Located either in the original Manor House or the Modern Wing, these rooms with private bathrooms come fully-equipped with free Wi-Fi access, flat-screen TV with Sky Channels, and tea & coffee-making facilities. 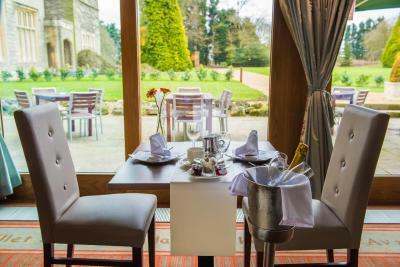 • 3-course meal in the enchanting Orangery Restaurant. • 1 night hotel accommodations. 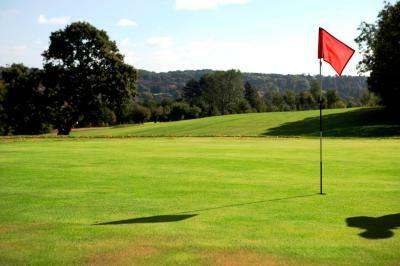 • Discount on green fees to play on the par-70 golf course. 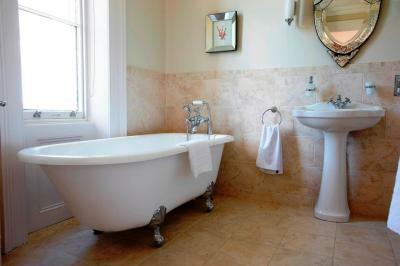 House Rules Shendish Manor Hotel takes special requests – add in the next step! 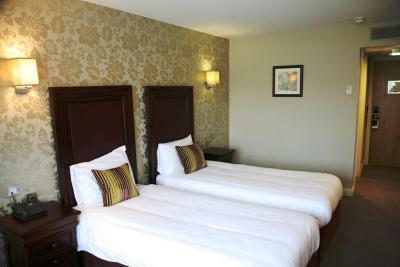 All children from 3 to 16 year are charged GBP 20 per night for extra beds. 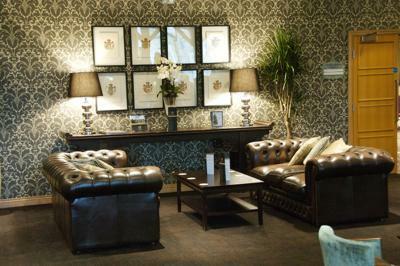 Shendish Manor Hotel accepts these cards and reserves the right to temporarily hold an amount prior to arrival. 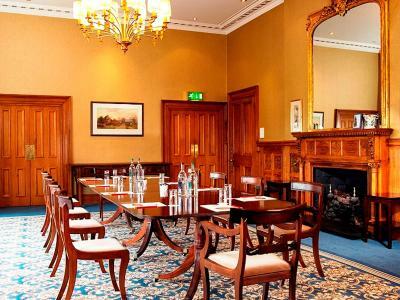 Please note that the hotel is a wedding venue and a wedding may take place during guests' stay. 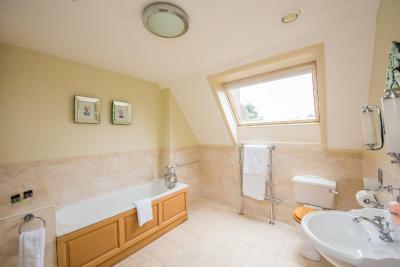 Please contact the property prior to arrival for more information. Please note that the restaurant is closed on Christmas Day and New Year's Eve. I didn’t like the restaurant service the food was really good, took 3.5 hours to have dinner and all the staff keep saying politely they have two weddings at the venue which we was told about when checking in but they wasn’t in the restaurant, and they also kept saying they are busy because they had a big table in the restaurant but that shouldn’t make a difference as the restaurant was only half full. None the of the staff was rude just didn’t seem to know what they was doing. Lovely location, breath taking building with great interior decor good quality rooms and great facilities very relaxing stay. We only got to stay one night! The rooms are much bigger then in the photos. The photos don’t do it justice it’s even more beautiful in person. Food took over an hour and a half to arrive, then the staff decided to unload a load of tables and chairs outside our window at 11.30 on the Sunday night, then the fire alarms went off 3 times at 1.00 am!! The service was hit an miss at both dinner and beakfast. When we sat down fir dinner there were no menus - we had to ask for them and were told we had to wait until another party had finished with them. We also had to ask for our deserts. At breakfast we had to ask 3 times for tea and coffee then there was no milk so had to ask again! There was also no one who could make cocktails even though there were cocktails available! The breakfast didn't meet our expectations from the other parts of our stay. Heating did not work very well. Bathroom toiletries were super basic. It was low quality and I had shampoo but I conditioner. 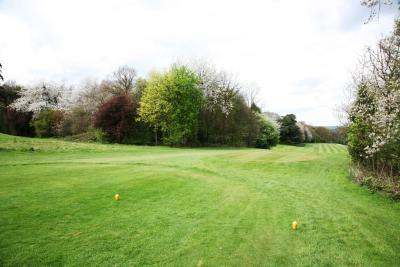 The property has great heritage and land which leads to a very peaceful environment.